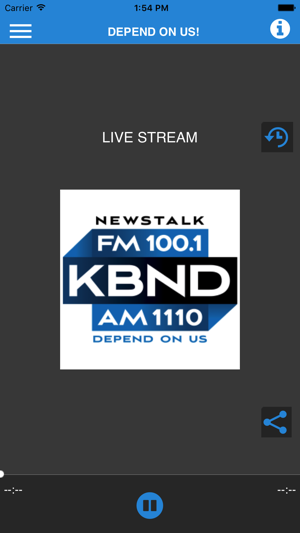 KBND has been the heritage News/Talk format in the marketplace since 1938. 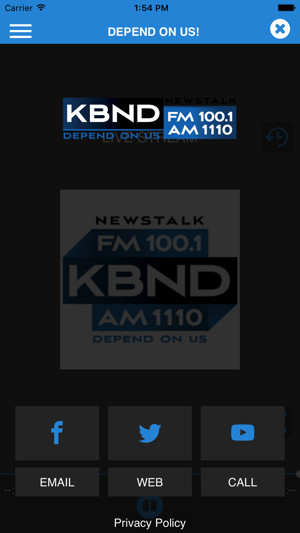 Whether it's happening in the heart of downtown Bend, or across the world, people in Central Oregon have come to depend on FM News 100.1 and 1110 KBND to provided the information they need throughout the day. 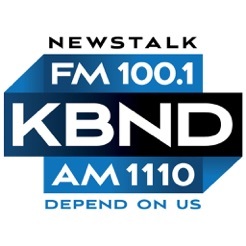 FM News 100.1 and 1110 KBND off ther latest in news and information, one-of-a-kind features and special personalities who create the entertaining, informative mix known as the "KBND Morning News". 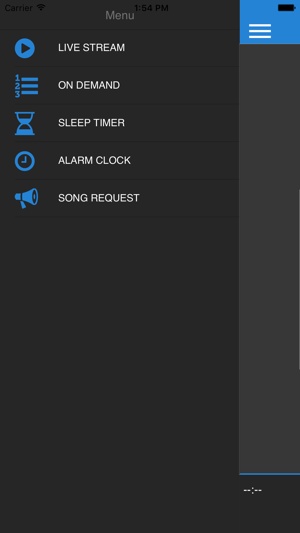 Now I can listen to Rush during the day. Thought it would be nice to get local radio news on my Pad, didn't know this station supports the racist, anti-women bigot name of Rush Limbaugh. Deleted app immediately.